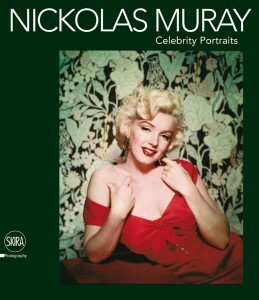 Photographer Nickolas Muray is the subject of a new retrospective, opening at the Doge’s Palace in Genoa, Italy, and on display until February 8, 2015. Born in Hungary, Muray was also known for his passionate affair with the great Mexican artist, Frida Kahlo. 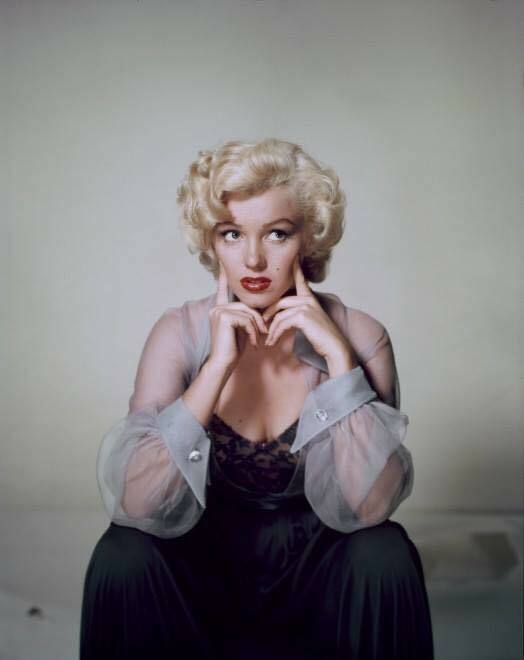 His Hollywood portraits feature Charlie Chaplin, Greta Garbo, Marlene Dietrich, Caole Lombard and a young Elizabeth Taylor. 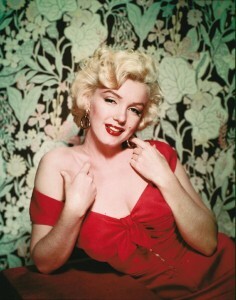 Famed for his work in Kodachrome, Muray photographed Marilyn in 1952, in a unique, Renaissance style.